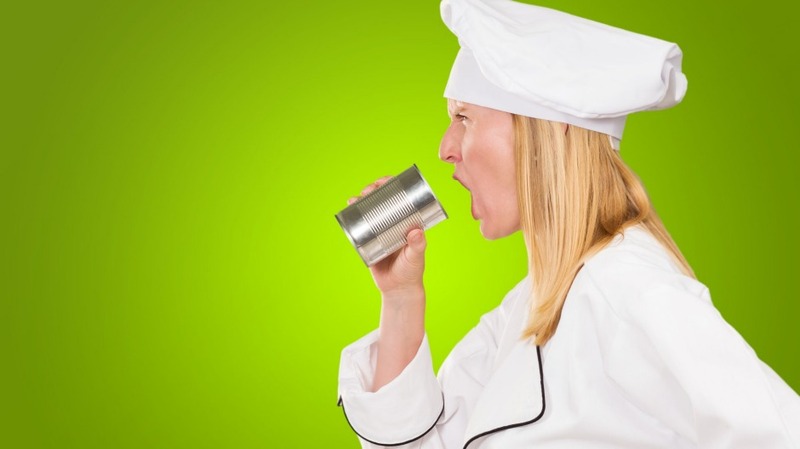 Din and dinner: Are our restaurants just too noisy? The most important thing about a restaurant is the quality of the food – right? Well, not for me. However good the food offering is, these days my first priority is the noise level. I am completely over those restaurants where everyone is shouting just to be heard – even by their immediate neighbour. I've always looked forward to an enjoyable evening out with friends where one could relax, eat, drink and chat. Remove the chat part and you might as well be dining alone. I must tell you now that I am hearing impaired. I wear hearing aids but these don't help much in a noisy restaurant. However, my friends (mostly with excellent hearing) also complain about the noise. 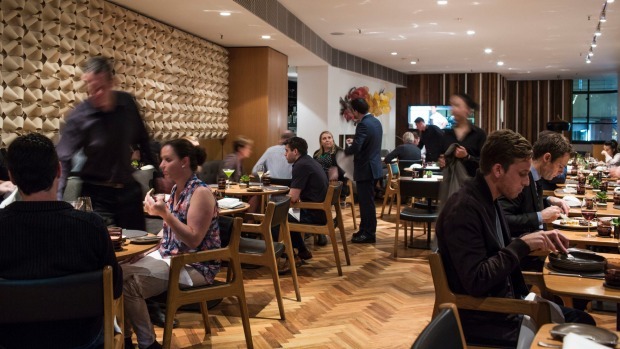 Asking for a quiet table isn't much help because there isn't such a thing at most eateries. As the restaurant fills with diners, the noise level rises exponentially. Everyone raises their voice to be heard, so it is a self-defeating exercise. Why does this problem seem to go unnoticed with restaurant owners? Are they really not aware of it or can't they be bothered to think about solutions? Soundwaves bounce like a tennis ball at the Australian Open when they strike a surface. A restaurant's walls, floor, tabletops and ceiling provide an echo chamber for conversations, scraping chairs and background music that no one is really listening to. Current designs for new eateries seem to pay no attention to the noise issue at all. In fact, they seem designed to be noisy. I can imagine the architect saying "vibrant, bustling… exciting". The solutions should be obvious. Soft furnishings, a tablecloth, a floor covering – something other than a hard shiny wall. I was recently in a restaurant in Ireland where some attention had been given to the design and layout. Even with a full restaurant we could all talk – and hear each other – very well. Most enjoyable, so much so that we repeated the exercise. On the second occasion the otherwise quiet atmosphere was spoiled by an arrogant man who insisted on speaking at the top of his voice, to the annoyance of all other diners. On our way out, my wife informed him that his loud voice permeated the whole room and that this was unnecessary and rude. He was quite startled by this. So, yes – sometimes the customers don't help. My money now is spent in those eateries where I can relax and enjoy a conversation, but I am having trouble finding them. Maybe there should be another measure for critics to report against when reviewing restaurants. It really is important – at least it is to me, my friends and to just about everyone that I talk to about the subject. Restaurant owners and architects – please take note! Derrick Brown is a Good Food reader from Kew, Victoria.